The founders of viral photo app Prisma have quit to launch a new AI startup called Capture Technologies Inc. They have raised $US1 million in seed funding from investors, including KPCB, Social Capital, Dream Machine VC, Paul Heydon, and Mail.Ru Group. The app will use an AI algorithm to connect people, but details on how it will work are thin. 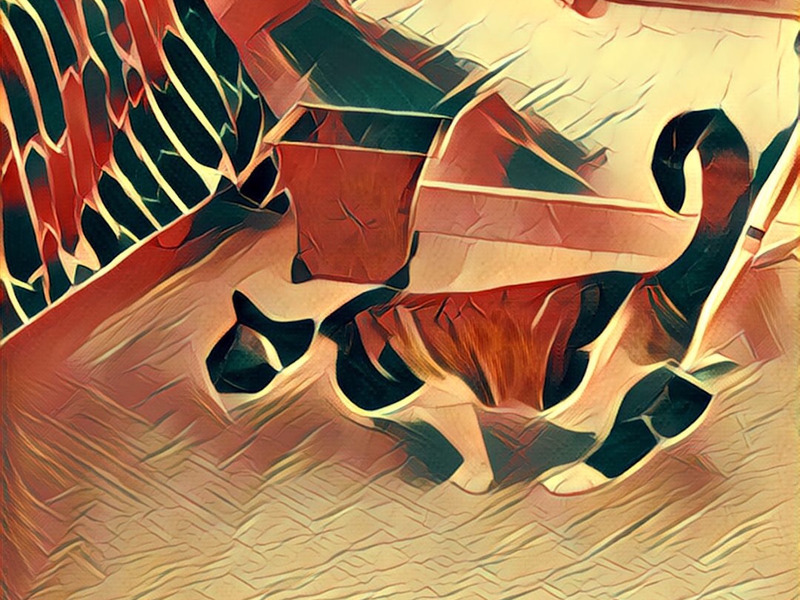 The creators of the photo app Prisma, which went viral back in 2016 for making images look like works of art, are quitting launch an AI startup. Prisma CEO Alexey Moiseenkov and CMO Aram Hardy have raised $US1 million (£750,000) in seed funding for Capture Technologies from investors, including Kleiner, Perkins, Caufield, and Byers, and Russia’s Mail.Ru Group. Other backers include Social Capital, Dream Machine VC, and Paul Heydon. Additionally, Josh Elman from Greylock Partners will join Capture as an advisor. Moiseenkov and Hardy told Business Insider that they were leaving Prisma in good shape. 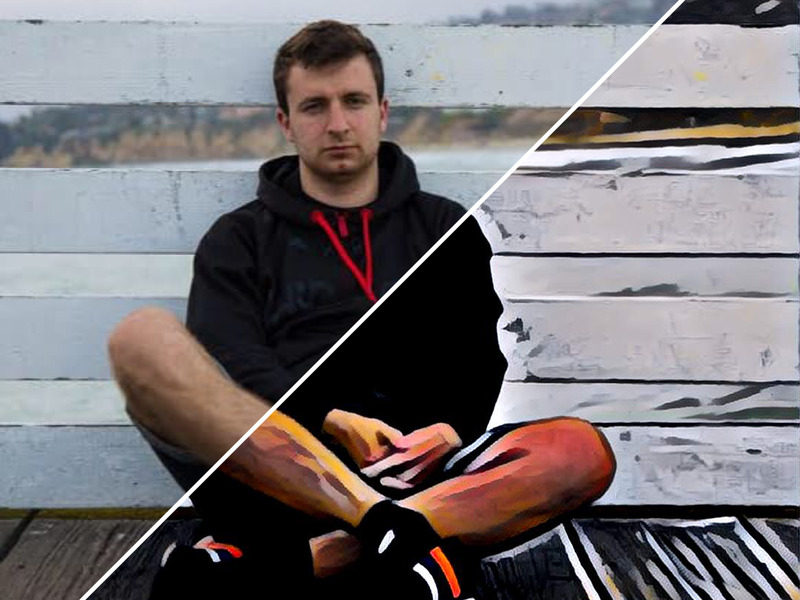 Prisma is an app which uses AI-informed filters to turn photographs into works of art. Tech Insider/Danielle MuoioPrisma transforms a simple photo of a cat. “Prisma is doing really great, it even became profitable recently,” said Hardy. The app has several million monthly active users, he said, but declined to be more specific about user numbers. Capture Technologies, which is based in California and Moscow, is looking to launch its social app in the final three months of 2018. Its goal, as stated on Capture Technologies’ website, “is to bring an absolutely new and unique experience to how people interact with each other,” using AI.